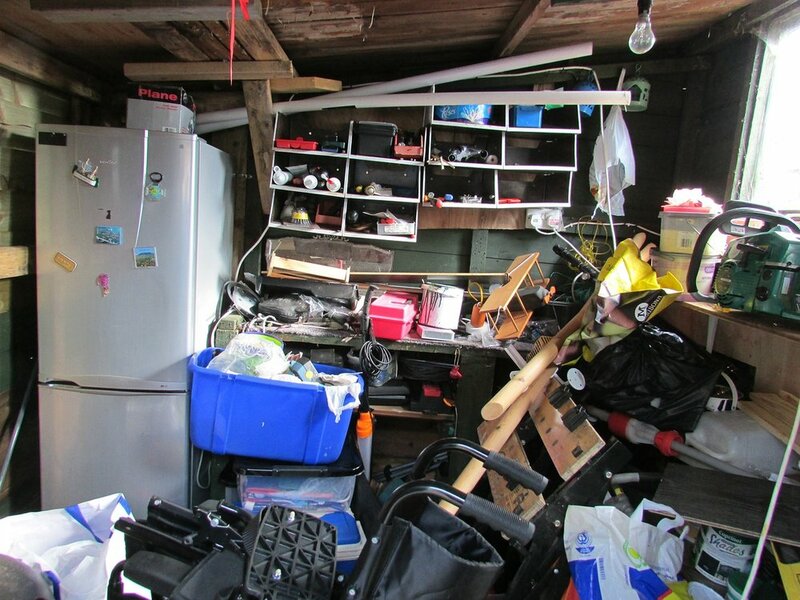 A home affected by hoarding can be dangerous, unhealthy, or both – and dramatic action is required to address the problem and help the customer get on the road to recovery. ServiceMaster by Isler takes a professional and understanding approach. Cleaning the home of a hoarder is a difficult task, but we apply our expertise to ensure proper debris removal, biohazard disposal, content cleaning for salvageable items and general cleaning, sanitizing, and deodorizing services. Not only does a hoarding situation require experts who can navigate the issues, but also people who treat each client with compassion and respect. Trust ServiceMaster by Isler. Carpet cleaning, hoarding cleanup, wood floor cleaning, smoke, water, and fire home repair, home cleaning, and more in Marion, Ohio, and Delaware, Ohio.